The aim of restorative dental treatment is to protect and preserve natural teeth in its best form. Teeth restorations contribute to the improvement of oral health by supporting biting and chewing functions and preventing dental diseases. Dental crowns are one of the most widely used restorations that are designed to look like natural teeth. These restorations serve the purpose of protecting weak teeth and physically supporting them in their functions. 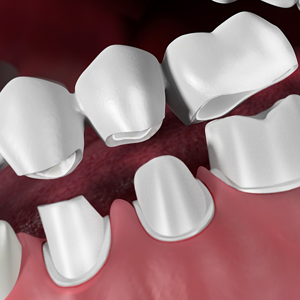 Dental crowns can be used as caps over natural teeth or over dental implants to replace lost teeth. Many new types of crowns are available on the market today that is tough, durable and looks esthetically pleasing. 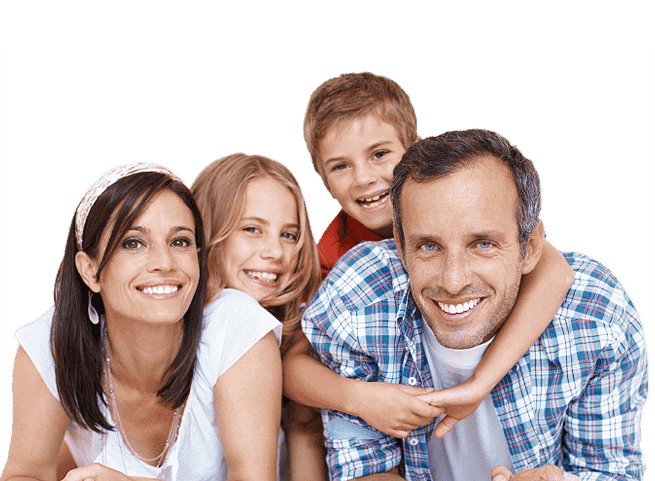 If you are suffering from a toothache or if you broke your tooth, make an appointment and meet our dentist at the earliest. Our teeth restoration procedures can help repair the damage and bring the tooth back to shape. Dental crowns are among the different restorations used at our San Bernardino dental office. When a tooth is broken or severely decayed, it needs to be restored and protected. If not repaired, the tooth may get destroyed and may fall out when it continues to bear the load. The dentist repairs the damage and restores the tooth to ensure that it is in shape and well protected. Crowns are caps that are made of metal, porcelain or porcelain-fused-to-metal materials. These caps are accurately designed to mimic the appearance of a crown of the natural tooth. The crown is cemented over the weak natural tooth. This ensures that there is no damage in future. Since the natural tooth with its root is protected, the oral health is intact. The restoration using dental crowns is an invasive procedure. This restoration is chosen only when the tooth is in such a state that it cannot sustain on its own. Under such conditions, the dentist firstly repairs the tooth. Infection if any is removed. The next step is to prepare the tooth. Here some portion of a natural tooth is removed. Local anesthesia is used to make the process painless. Impressions of prepared tooth are taken and an acrylic crown is created in the office. This crown is used as a temporary until next dental visit. The permanent crown gets fabricated in the lab. During the second dental visit, the dentist removes temporaries and cleans the tooth before cementing the permanent crown in place.